Domaine des Gandines — MFW Wine Co.
Domaine des Gandines was founded by Joseph Dananchet at the beginning of the 20th century. At the time, it was a polycultural farm like most others in the area with cows, pigs, sheep, wheat, and a couple of hectares of vines. The property slowly expanded over the years, and in 2003, Benjamin Dananchet – the 4th Dananchet generation – joined forces with his father, Robert, slowly bringing the vineyard holdings to 13ha they farm today while also converting to organic viticulture (certified in 2009). Since 2011, they have even begun working biodynamically, which they feel helps retain higher natural acidities. 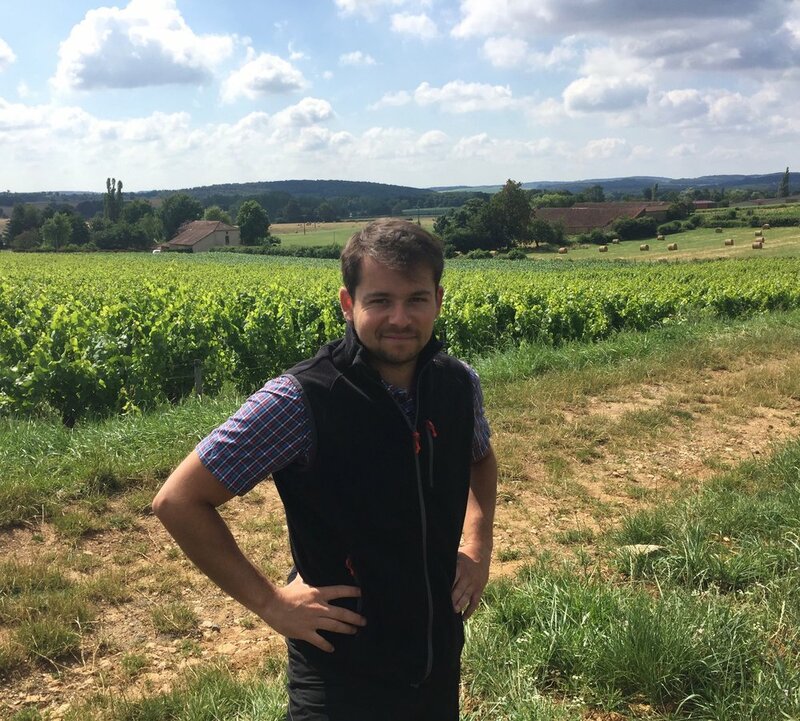 Benjamin was recently joined by his brother, Florent, who is now assisting in the cellar. Soils are an important focus of the Dananchets' methodology for the enhancing the vine's nutrition. The family uses no herbicides on the ground, and the soils are plowed to give air to the microorganisms while eliminating the grass without weed killers. In order to preserve the integrity of the grapes and avoid oxidation, all grapes are harvested by hand. Grapes are pressed whole-cluster (no destemming) and are allowed to ferment slowly with native yeast, with the only addition being a small amount of sulfur just before bottling.